Thanks Blenderbach! 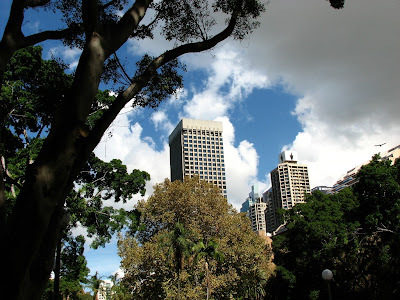 The park is in the heart of the Central Business District and is a beautiful oasis. I sat down for a few minutes, looked up and noticed this "shot"